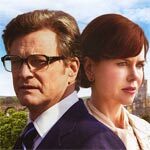 The Railway Man is a well made movie but its main success is with yet another fine performance from Colin Firth who steals the show although Nicole Kidman gets some good scenes as well. The Blu-ray released by Anchor Bay offers up solid video and audio transfers while the bonus material is pretty basic. Eric Lomax (COLIN FIRTH), a British Army officer who is captured by the Japanese during WWII and sent to a POW camp, where he is tormented and forced to work on the Thai-Burma Railway. Decades later, still suffering the trauma of his wartime experiences, Lomax and his wife Patti (NICOLE KIDMAN) discover that the Japanese interpreter responsible for much of his treatment is still alive and set out to confront him in this inspiring tale of heroism, humanity and the redeeming power of love. Not a whole lot but we do get an Audio Commentary with Director Jonathan Teplitzky and Co-Writer/Producer Andy Paterson and a well The Making of The Railway Man (26:07; HD) featurette hosted by Lisa Ling. Inside is a redemption code for the Digital Copy. 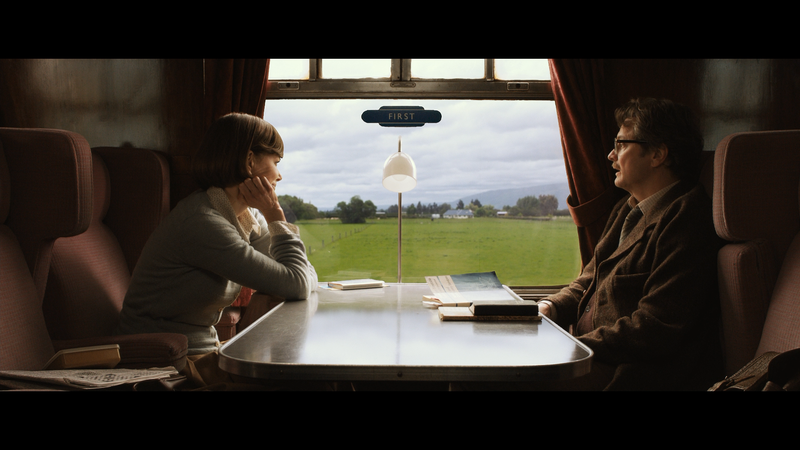 The Railway Man comes to Blu-ray from Anchor Bay presented with a 2.40 widescreen aspect ratio and a 1080p high-definition transfer. This is an amazing transfer showing off not only excellent and sharp detail levels but a nice boost with colors throughout. It’s free and clear of any artifacts, pixilation or even banding making for one fantastic looking video. The 5.1 DTS-HD Master Audio track is equally impressive providing clear dialogue levels but also, when the film gets into the war scenes, some dynamic audio giving some nice depth to each channel. It’s probably one of the better lossless tracks I’ve come across and surprising considering the genre and more limited release. 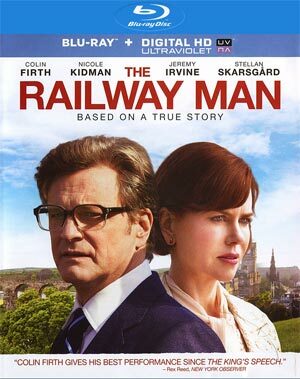 Overall, The Railway Man is a well made movie but its main success is with yet another fine performance from Colin Firth who steals the show although Nicole Kidman gets some good scenes as well. 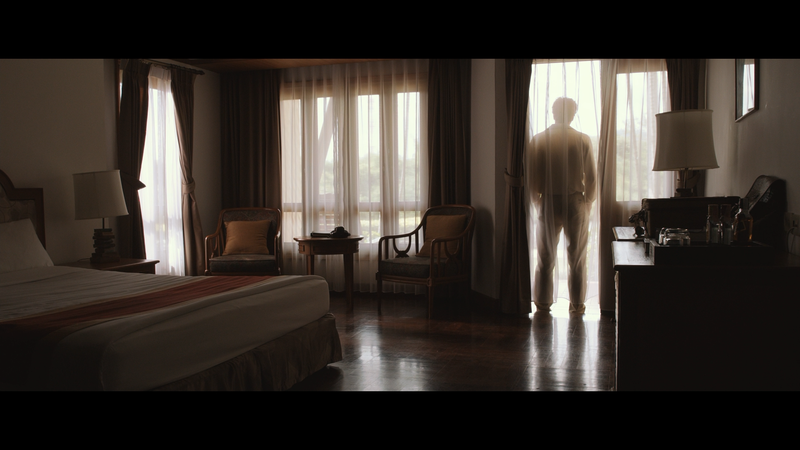 The Blu-ray released by Anchor Bay offers up solid video and audio transfers while the bonus material is pretty basic.